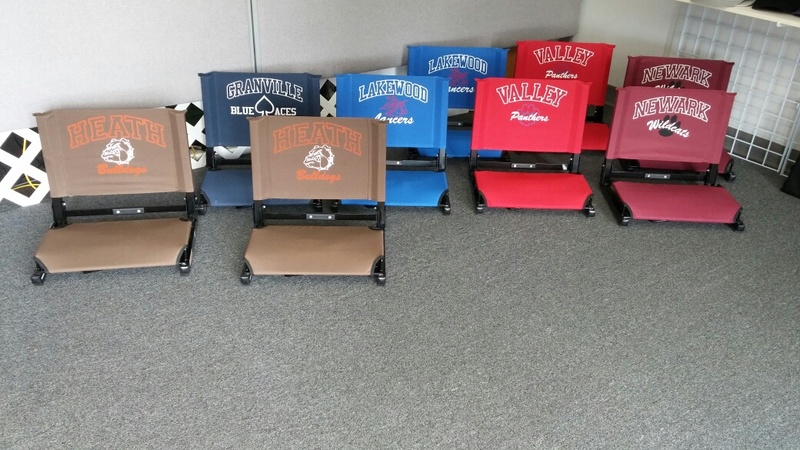 We have school varsity jackets and stadium seats in stock! Start your shopping early for these items, because they sell out quickly! 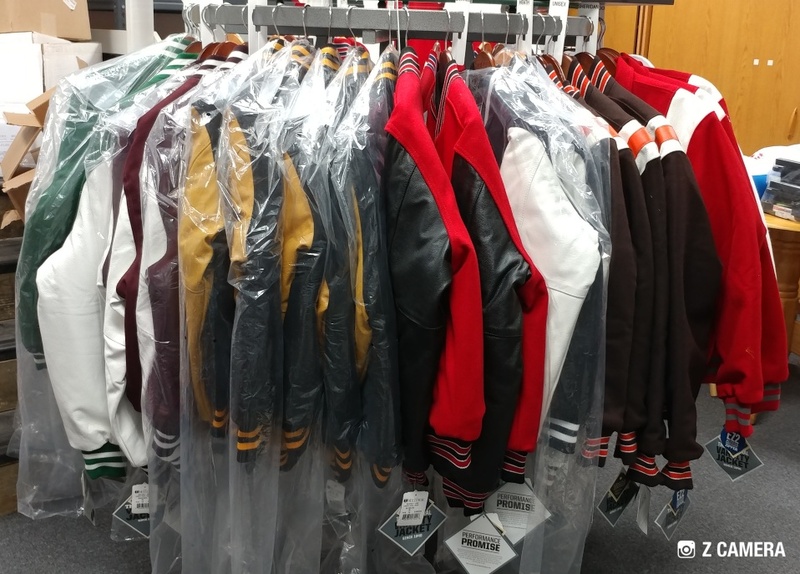 Some jackets are custom and take 3 weeks to get in. If we sell out and have to order your jacket, you may be looking at 5-6 weeks to get it. We do recommend coming in to be sized for your jacket! We take evening or Saturday appointments if you cannot come in during our regular hours of 9 a.m. to 5 p.m. Monday-Friday. Call today 740-364-9212 to set up your appointment!